Fell out of escrow!! 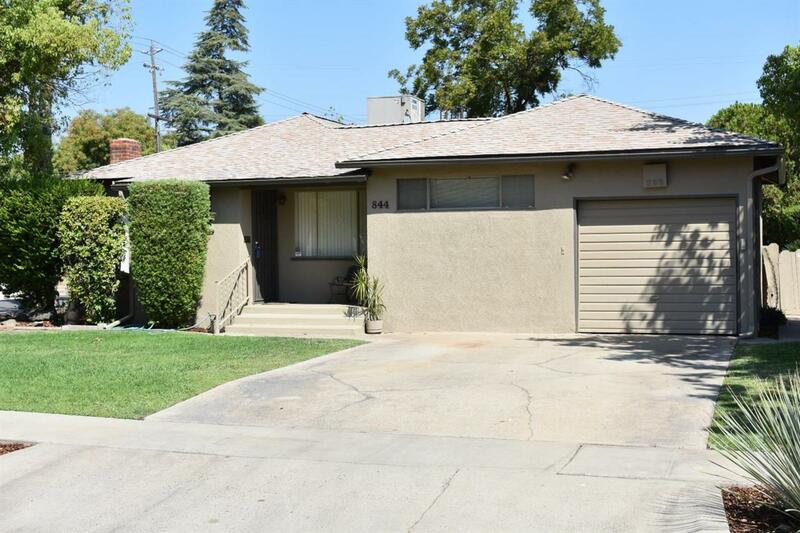 Completely remodeled Fresno Hi Charmer!!! All new stainless appliances, new engineered hardwood laminate, new upgrade carpets throughout the home. Brand New Roof, rain gutters, freshly painted on the inside and out. This turnkey home offers 4 Bedrooms and 2 bathrooms, family room with a fireplace, dining area, and a single car garage. 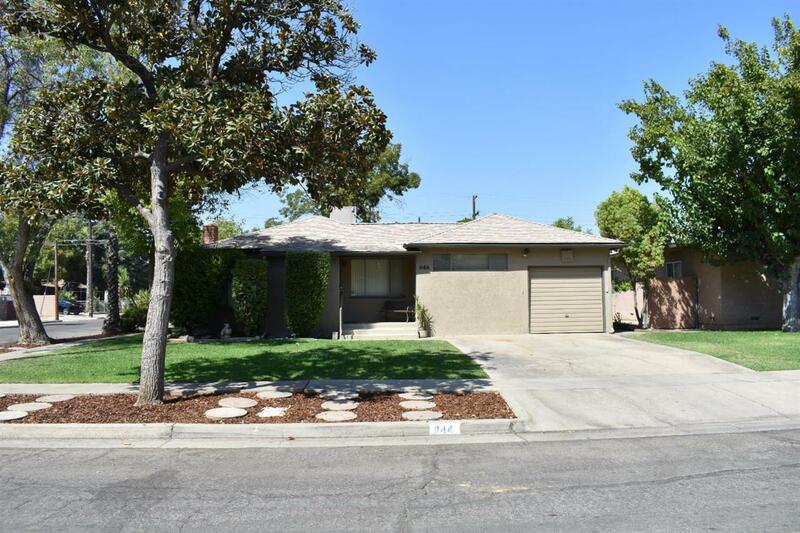 All this and located on a large corner lot that is immaculately landscaped. Don't miss out on this Gem! !